Keep your custom USB close to you with our Rope Keyloop w/Clip For Custom USB Drives. This hardy and handsome rope keyloop is built to last and designed to safely secure your USB. It’s reliable clip allows you to attach the rope keyloop to keyrings, belt loops, straps, laptop bags, luggage, and anywhere else you want to leave your custom drive hanging. 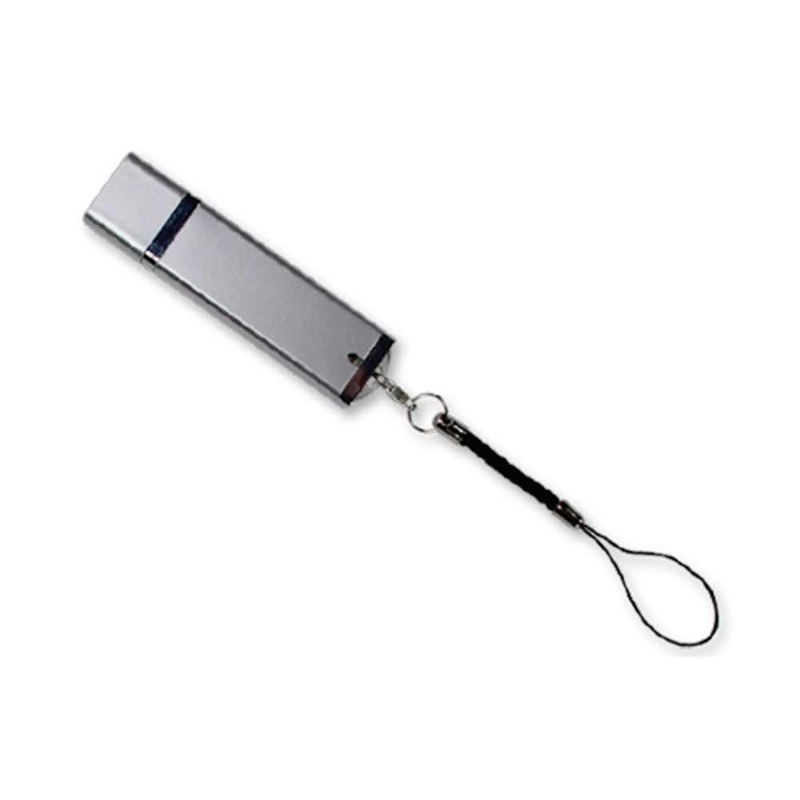 A great add-on for promotional gifts and giveaways! Available with Express service. Ol’ Blue Eyes once sang “I got the world on a string”. 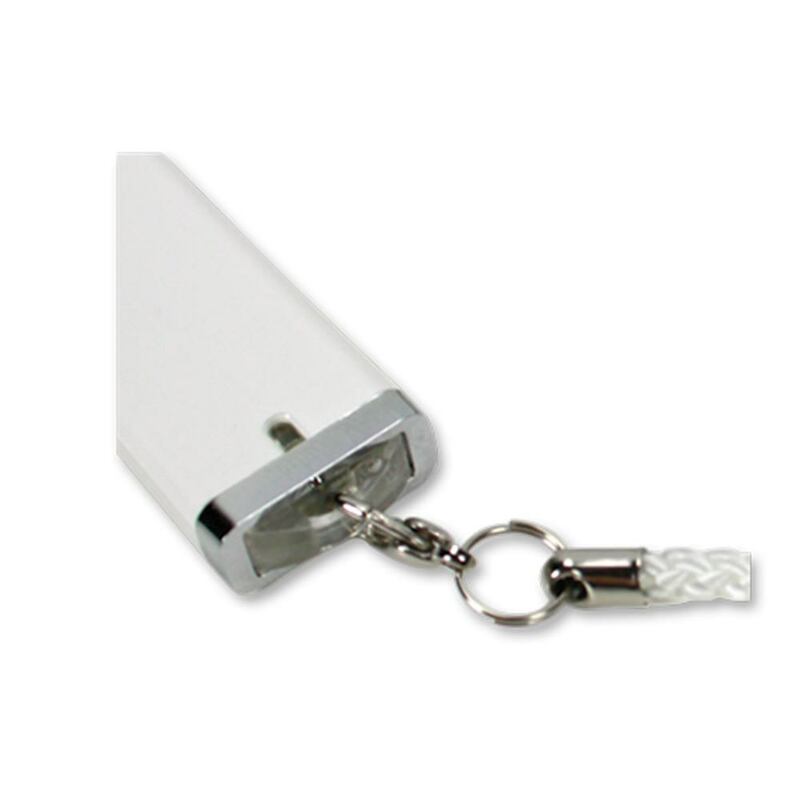 With our Rope Keyloop w/Clip For Custom USB Drives, you’ll have a world of data on a string! The rope keyloop is made out of a durable and lightweight material that makes it perfect for carrying your custom and promotional USB drives. The keyloop is reliable and easy to use. It’s straightforward design makes it a cinch to use and it’s versatile enough to be able to attach your flash drive to almost anything! With the clip on the loop, you can attach your custom USB to belt loops, key rings, straps, laptop bags, luggage, necklaces, and much more! 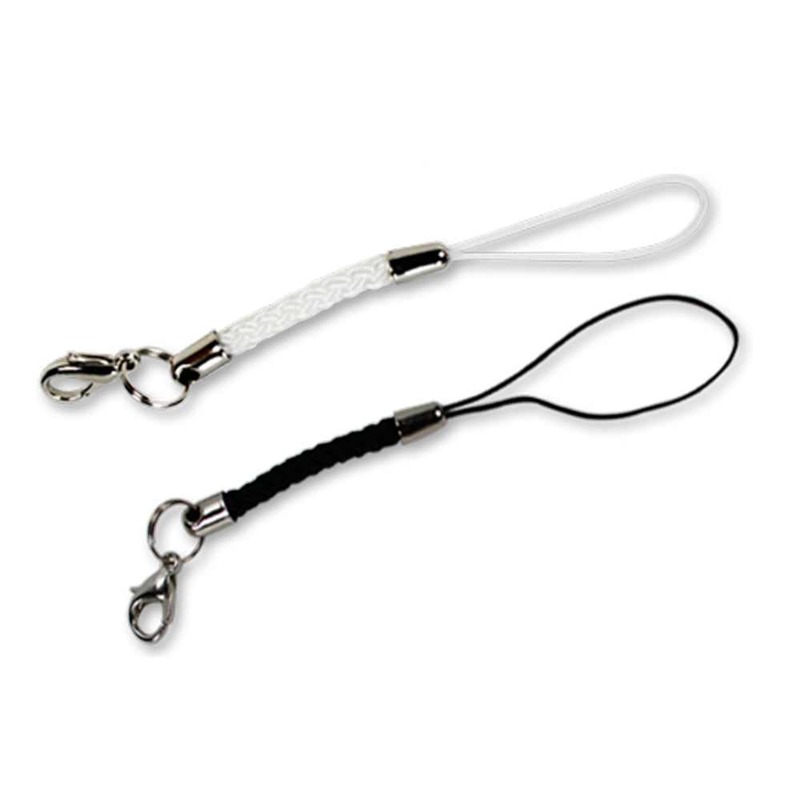 The rope keyloop makes a great add-on for promotional gifts and giveaways. The rope keyloop is available with express service, offering turn times of 1-5 business days.